When it comes to the safety and security of your Hotel, Guesthouse or B&B accommodation, you don’t want to leave anything to chance. 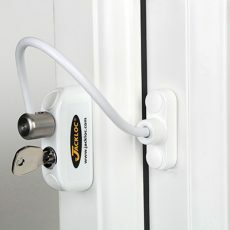 At Secure Your Home, we supply and install a complete range of Jackloc window and doors locks designed to improve the safety of your facility. 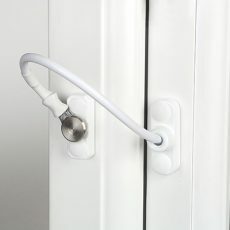 Our range of dynamic and versatile window restrictors, including our new Keyless, push and turn childproof restrictors can be installed onto all types of windows in hotels, holiday resorts, guest houses and leisure facilities. 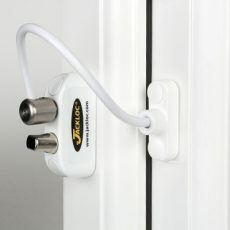 In fact, Jackloc window locks are prominent in a number of major hotel chains including The Travelodge Hotel Group, The Dream Hotel in Manhattan and London’s Ritz Hotel. Their simple design boasts great strength thanks to a five-disc locking barrel and is expertly engineered using only the best materials around. 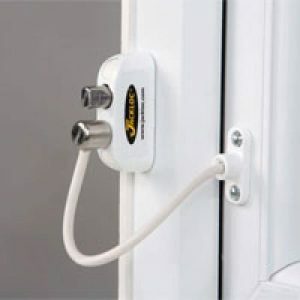 Our window locks come with a standard 200mm cable length but can be varied upon request, only emphasising the bespoke service we provide for all our commercial customers. We believe in providing a complete and all-round service, which is why we can carry out a thorough assessment of your property to find the perfect window locks. 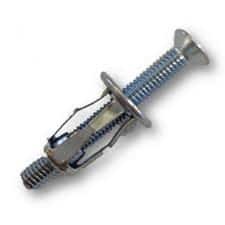 We then provide complete installation from highly trained staff to ensure that your window locks are professionally fitted. 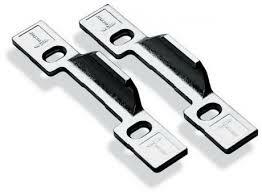 No matter the size and shape of your windows, our Jackloc window locks have been rigorously tested to meet both Irish, British and European safety standards.